Reading books regularly was never my priority until I read somewhere 5 years back that most successful and busy people read as a habit rather than as a task by itself. I decided to read 5 books in 2012 and I barely managed to meet the target by end of that year. In 2013, I registered for audible subscription with which I got one book each month. Because I bought it, I did not want to waste money. That was trigger to read at least one book per month back then. I managed to read/listen more than 12 books the following year. In 2015, I set myself a target of reading 25 books. In June 2015, I revised my target to 30 books and also added 22 educational documentaries, so a total of 52 books/podcasts/documentaries – practically one per week. Before I went to my holiday break in December, I successfully finished my target. That seemed like a big task for me a few years back. Thanks to a variety of content formats suitable to our lifestyle today, we can actually consume quality content from across the world in greater quantiles than ever before. Physical books have become a tiny minority for me (almost zero last year), but I bought mostly kindle books, audible books, subscribed to podcasts of my interest, and bought a few documentaries on Amazon prime. I stopped buying physical books because of – 1. I am quite comfortable reading on digital screen, 2. I want to access my books anywhere anytime. This is very important for my writing and speaking. When I think of any idea or an example, I just pull out my iPhone to access the book in which I read that. This way, all the content I ever read is always with me. I have chosen these among other books I read because I keep remembering the ideas and also use them once in a while. These are in no particular order. It is a good summary of the impact of disruptive technologies in general and particularly Internet of Things (IoT) on today’s world. The world is increasingly moving towards collaboration, posing serious threat to capitalism. Many ideas in this book are a distant possibility for disruption, but already happening today and rapidly growing, so they are very important for us to understand and acknowledge. Jason Fred’s belief in sticking to basics in search of real value helped him introduce some of the most valuable software we use today such as Basecamp, Ruby on Rails. 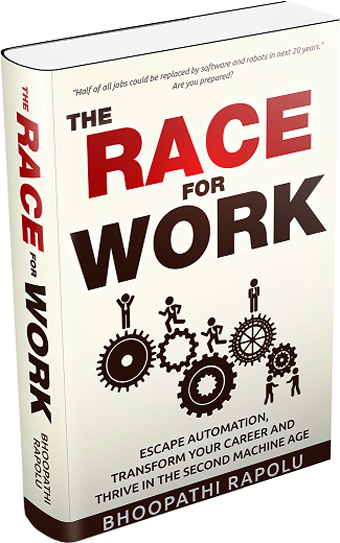 This book is about how we do what we do at our workplace. 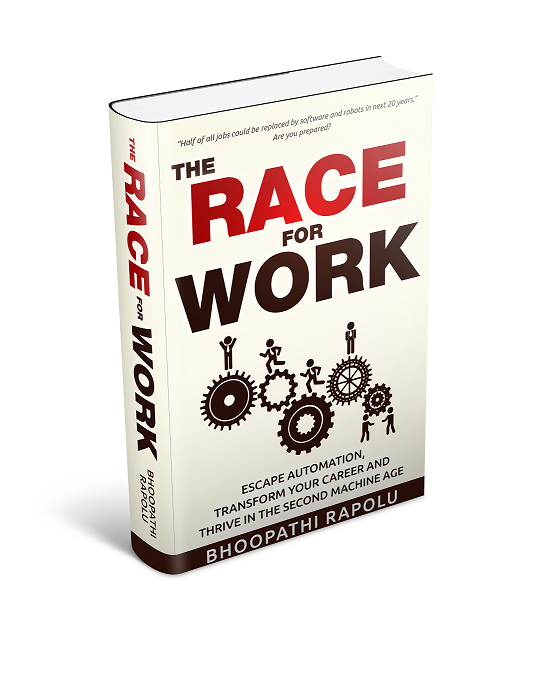 A practical book on productivity, start-ups and marketing. Some of the views are seemingly counter intuitive, but very powerful and well appreciated by many successful entrepreneurs that I know. Many people have written about productivity in many ways. But I must say this book is unique and valuable especially for workplace productivity. You might have heard that the sexiest job of 21st century is Data Scientist who develops algorithms to extract insights from data. Statistics is the fundamental science behind the data science. Contrary to the common opinion, data usually does not speak itself. It largely depends on how we interpret it. Statistics leaves enough freedom for individuals to interpret as they want to. Politicians, businesses, and scientists use Statistics for their advantage to influence public opinion. This book gives very good examples on how statistics was misused for ulterior motives. Your trust on data science takes a hit after you read this book. Peter Diamandis is a serial entrepreneur and proponent of future of abundance thanks to emerging disruptive technologies. 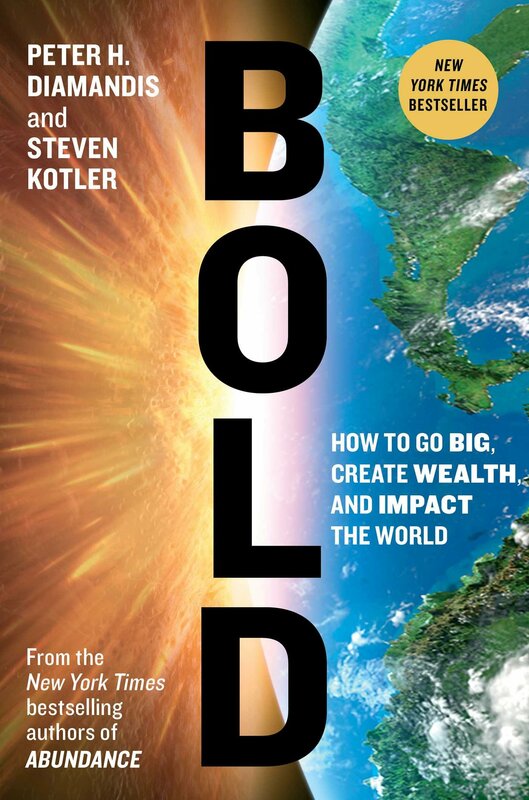 BOLD is a wakeup call for entrepreneurs to look for the abundant opportunities in disruptive technologies. I really liked the very detailed explanation on how to use crowd souring and incentive completions for start-up entrepreneurs. 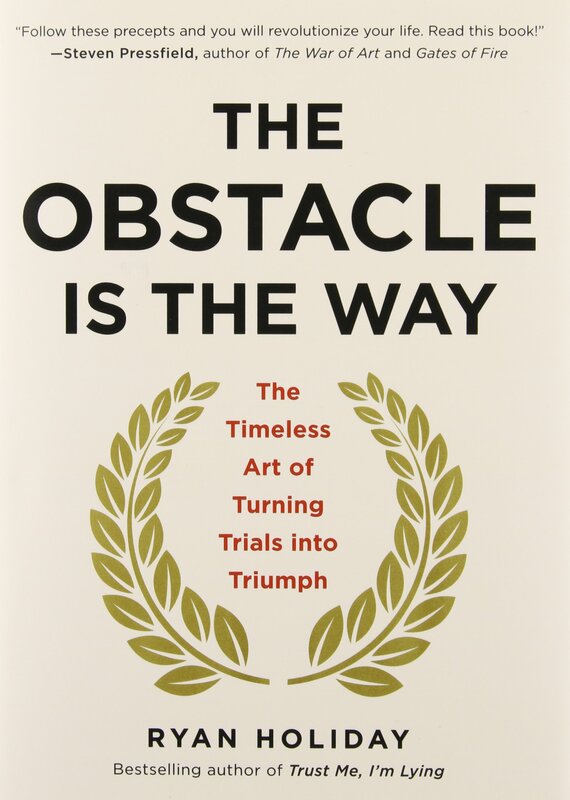 Ancient stoic wisdom has been rediscovered by Ryan Holiday and put into practice for modern day use. Having dropped out of college at 19, Ryan served as director of marketing at American Apparel thanks to his exceptional wits. This books is a good summary of ancient stoicism and how it can be applied in modern life. DeMarco has earned his millions by entrepreneurship. He shares practical wisdom on making money straight from his own experience. 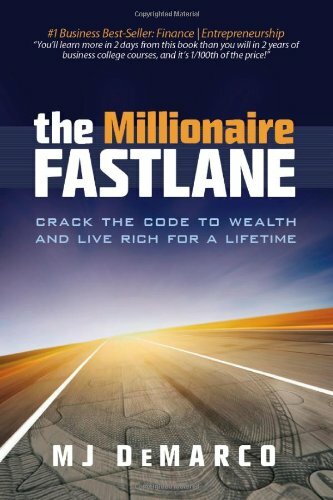 You learn that there are no shortcuts to become millionaire, but definitely there are ways to become one. I have taken some of his ideas and put into practice in wealth management. It is definitely worth reading even if you are not planning to start a company. LinkedIn is eating the traditional recruitment market. LinkedIn is disrupting the traditional marketing too. 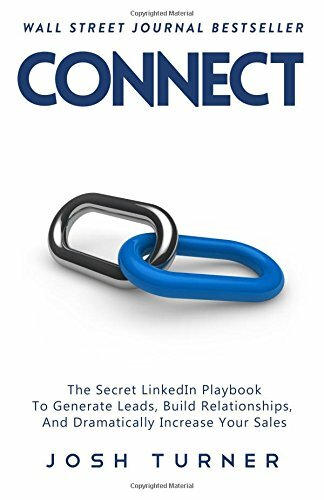 This book is about how to connect your prospective clients directly and influence them. The approach suggested by Josh to build sales funnels and influencing the prospects using LinkedIn is already happening and skyrocketing too. It’s important for every business to acknowledge this phenomenon and embrace it to the extent possible. Authors give a plethora of possibilities (most of them are already happening) from Internet of Things in different industries. It’s a good read to understand the breadth and depth of IoT in contemporary business. 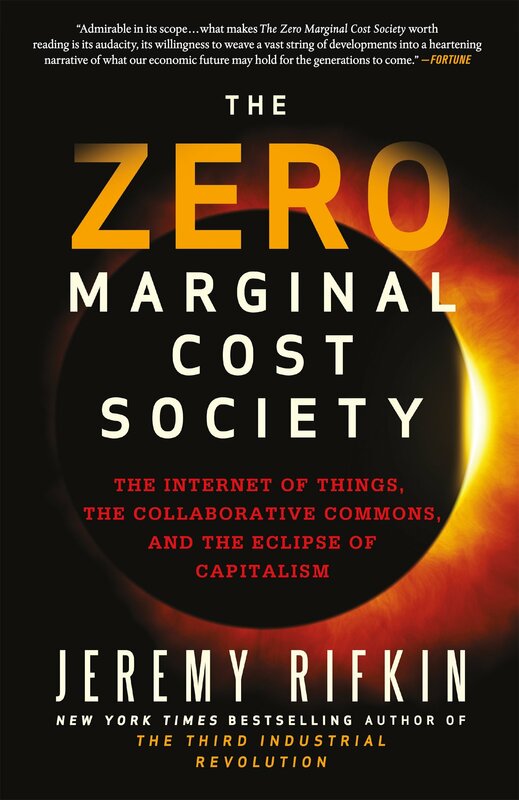 This is the best book I read on technology in 2015. Mark Goodman poses a bold caveat at the beginning that you never think the same as before after reading this book. I completely agree with him – after reading the book too. The examples he gave on the threats posed by disruptive technologies are real, intriguing and shocking. 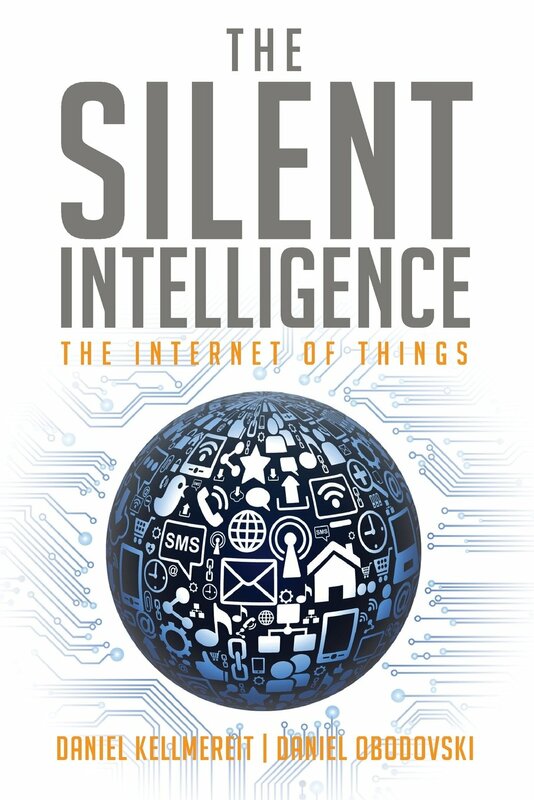 If you are a technology enthusiast and there is one book you have to read this year, my recommendation is this. 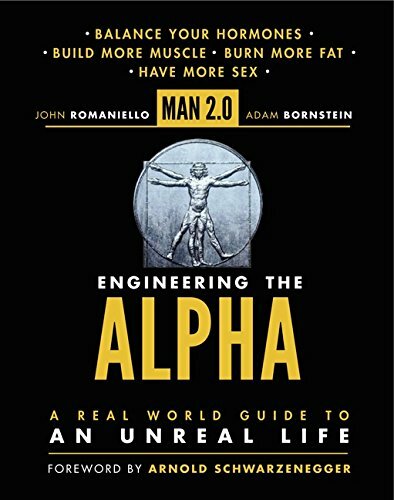 The reason I picked up this book is Arnold Schwarzenegger recommended it and also wrote foreword to it. He says that the authors know the stuff so I couldn’t ignore it. It is a master piece on exercise and body building. It was well researched and presented in such a way that people across the world with diverse tastes for food can use this system and achieve the same results. 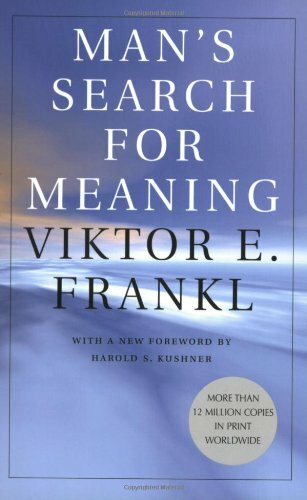 Psychiatrist Viktor Frankl’s unfortunate suffering in Nazi concentration camps during World War II made him contribute some of the most valuable ideas for meaning of life. 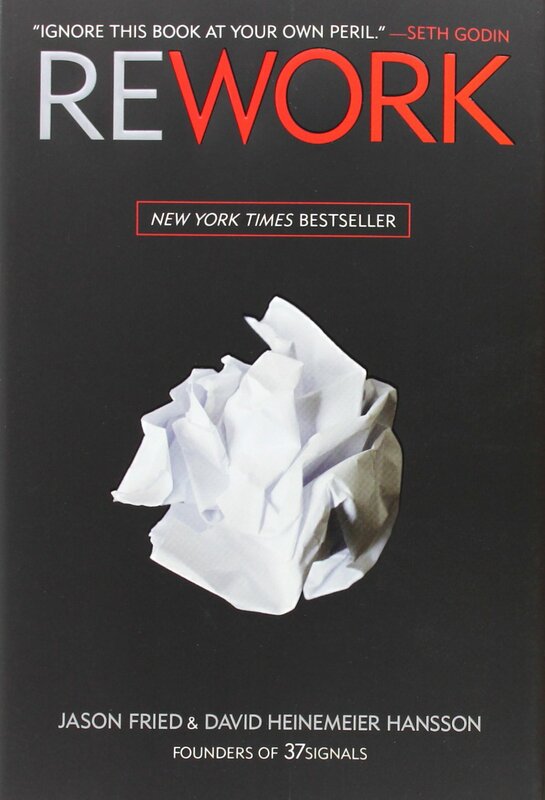 Tony Robbins finds inspiration from this book. You can find meaning from your life whether you are affluent or a pauper, whether you’re basking in pleasure or suffering from pain. All you need is hope and all that you need to ask from each moment is what’s great about it. The title sounds scary, but actually the book is more of an appetizer for jumping into entrepreneurship. Today start-up entrepreneurs have access to resources and markets which were privy to only billion dollar companies a few decades back. 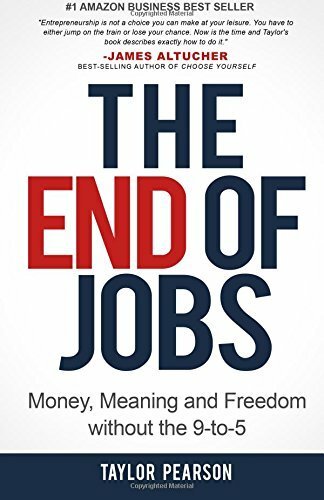 Author explains how this access to resources and markets is helping everyone to consider entrepreneurship as secure alternative to 9-to-5 jobs. I hope this list is useful for you. It can be helpful in choosing your must-read books in 2016. Let me know what your interests are. I am looking for book suggestions. This entry was posted in Blogpost and tagged books, technology on January 15, 2016 by Bhoopathi.